The January transfer window will soon be upon us. 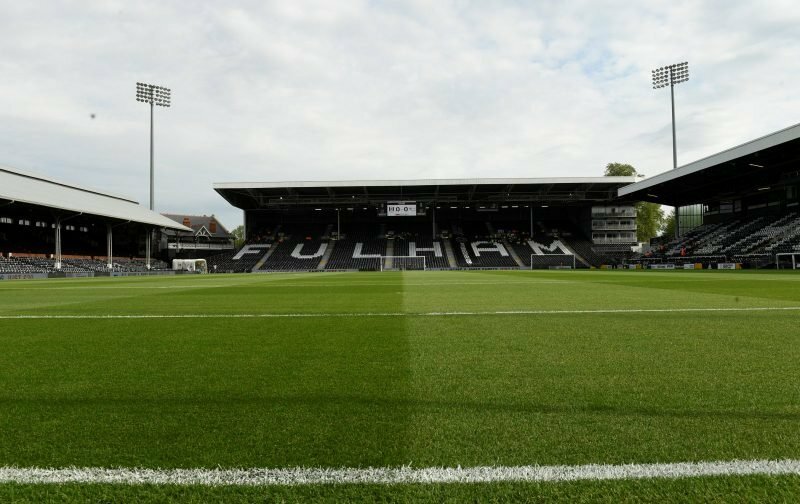 For Fulham supporters, it represents an opportunity for the club to take a huge gamble and spend some funds in order to retain our prized Premier League status. It is though, a huge gamble, even more so after the clubs hierarchy backed Slavisa Jokanovic to the tune of £100 million back in the summer. But, in taking on the role, the current manager, Claudio Ranieri, would, we believe, have insisted that attempts are made to bring in new faces to bolster the squad, in January. However, where should the priorities lie? Do Fulham go for strengthening a defence that, so far, has failed to keep a clean sheet in any Premier League games this season, or do they look to bring in a striker that will score the goals to propel us clear of the relegation zone? It is an intriguing question. But, this morning, one news source is implying that it could be the latter with Sky Sports, inferring that Fulham are keen to bring the Bournemouth striker, Lys Mousset, to the club. The 22-year-old is a U21 French international who was on the books of Le Havre before Bournemouth signed him for €7.3 million in June 2016. But, since joining Bournemouth, Mousset has been far from prolific, scoring just twice in thirty-five games, hardly the kind of strike-rate to bag the hatful of goals we might need to retain our Premier League status, come May. Personally, I wouldn’t be too upset if this was a deal that didn’t get concluded, but are they thoughts you concur with? 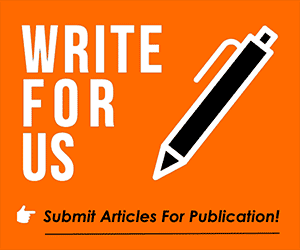 Please feel free to leave your opinion in our comment facility beneath this article.